Our percussion instruments gongs add depth and special percussion effects to a wide range of musical venues. This Chinese brass percussion instruments gongs is crafted of one cast piece, hand-hammered using centuries-old traditions. The Chinese people have used traditional instruments gongs as a ritual instrument for thousands of years. The unique sound of each style of Metal Gongs is used to signify a different kind of event. The Brass Gongs Chau Gong is used to announce the arrival of a government official, warning people to clear the street, such as a police siren is used today to lead a procession. You will appreciate the deep, reverberating sounds and creative opportunities which Kingdo Handmade Gongs offer. We have many kinds of Copper Gongs. 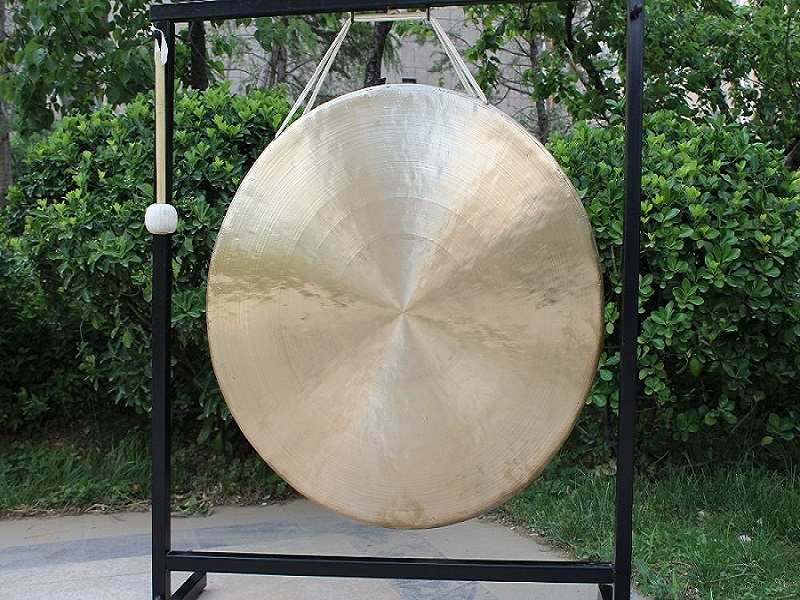 And we can OEM of all kinds of handmade gongs. Welcome to inquire the brass gongs. The Brass Dinner Gongs have many sizes of 30cm, 22cm, 36cm. Our company sticks to the concept "Integrity, Efficiency, Innovation" All staff work to our best as to create brand name by good management, improve us by good brand name and with customer by integrity. In the future we will stick to philosophy as "development is the absolute priceple" as we always do. 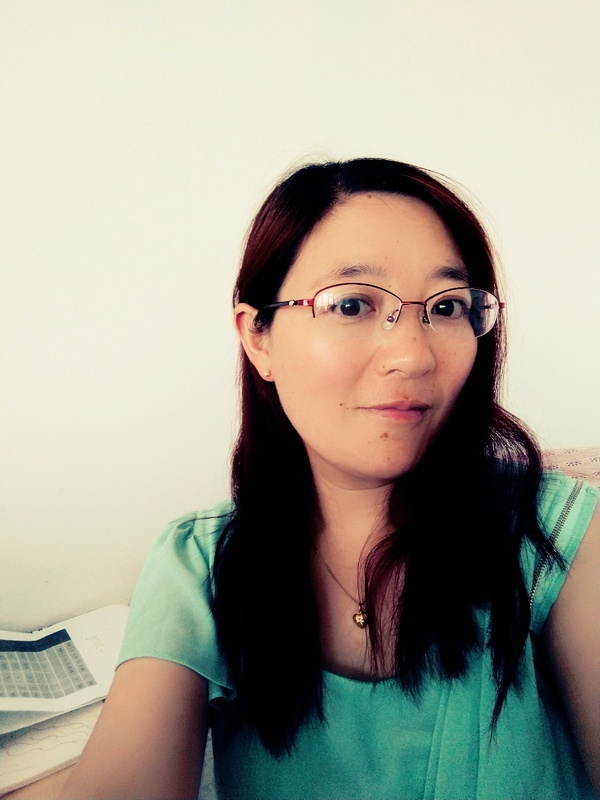 Welcome your coming visit and discuss for more cooperation. Let us cooperate and make a better world for kids together ! 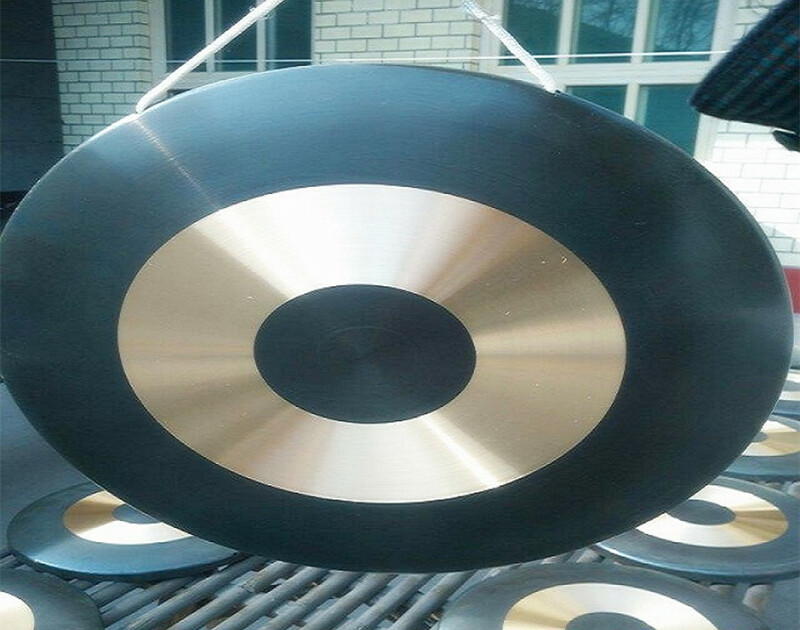 Looking for ideal Percussion Instruments Gongs Manufacturer & supplier ? We have a wide selection at great prices to help you get creative. All the Chinese Brass Gongs are quality guaranteed. We are China Origin Factory of Traditional Instruments Gongs. If you have any question, please feel free to contact us.